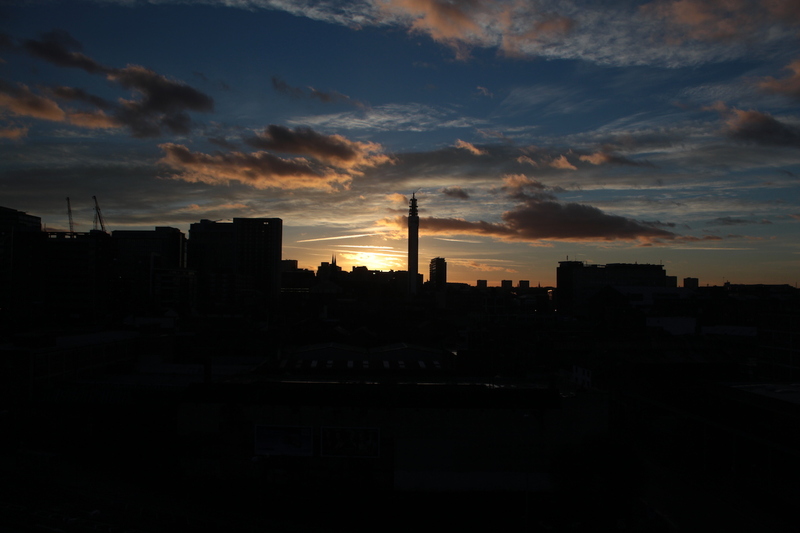 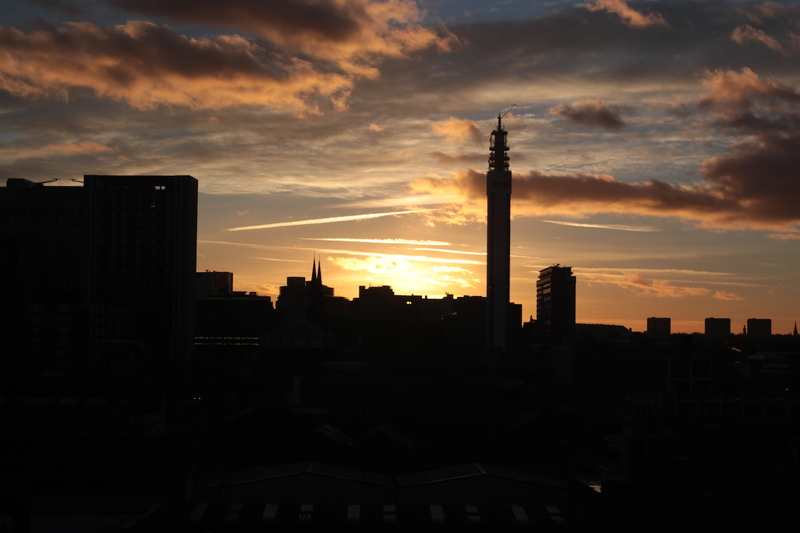 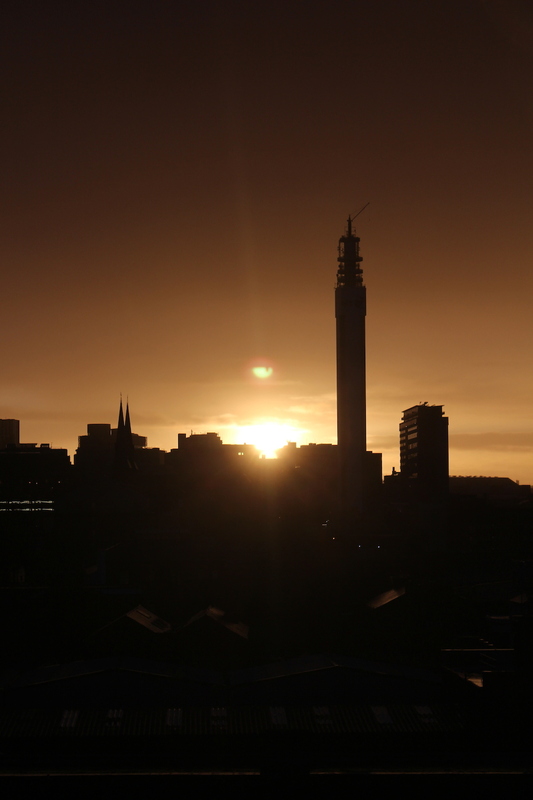 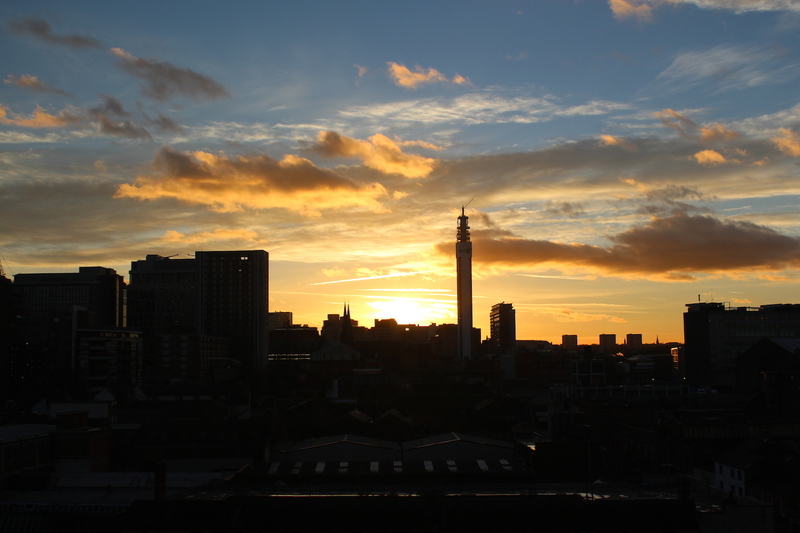 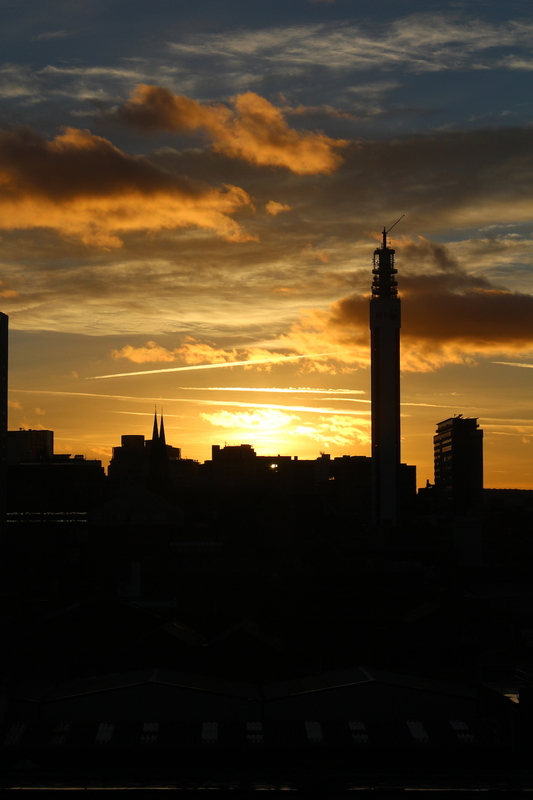 This entry was posted in Photos and tagged birmingham, exam, procrastination, sunset on January 21, 2014 by Tim. 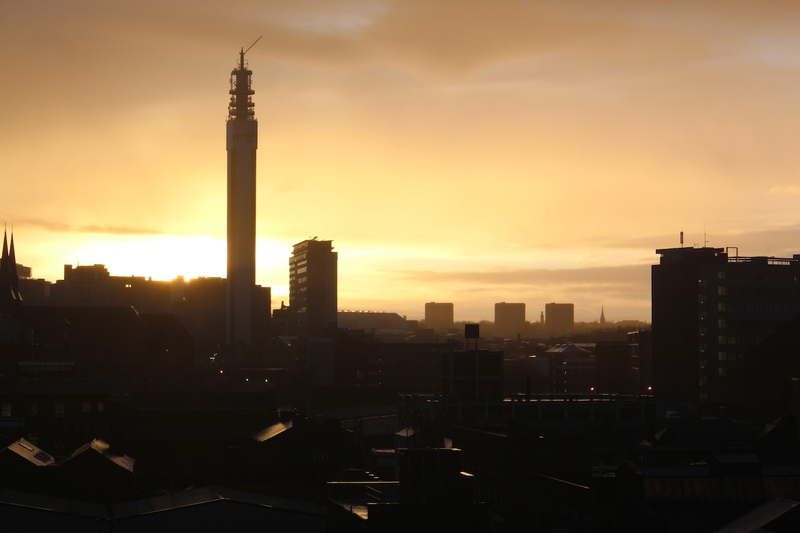 I'm Tim, a software developer currently living in Birmingham. 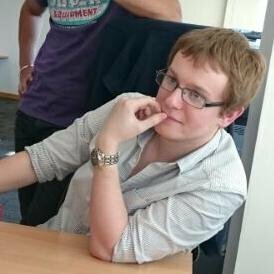 You can read a little more about me at my site here.